A variety of the most popular full-size curves, conveniently packaged in a corrugated box for individual or classroom use. 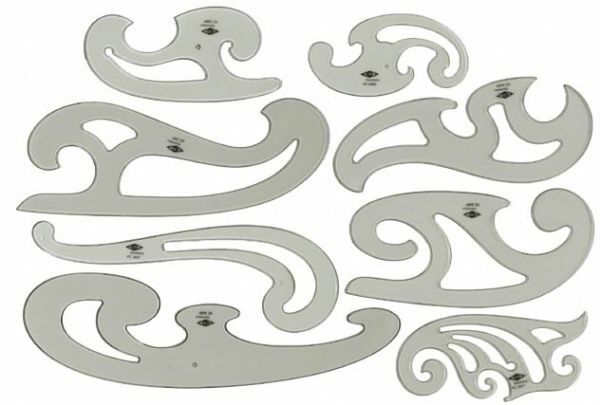 Each curve is molded of smoke gray-tinted 0.08" thick polystyrene with double inking edges. Also available individually. 27 points will be rewarded when you are logged in to your account and buy this item.